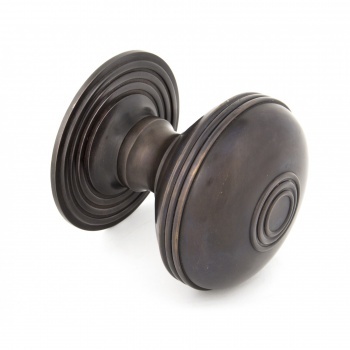 An imposing yet decorative center door knob designed to match our existing range of Prestbury door furniture. This product makes a statement on any type of front door. Solid and handcrafted, popular for their weight and simplicity. 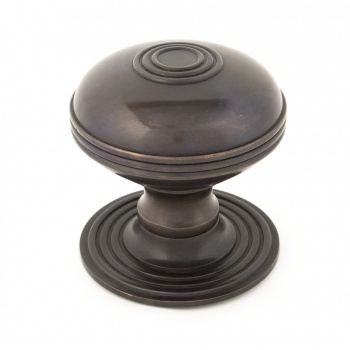 The solid bronze achieves a timeless elegance. Supplied with necessary fixing bolt.